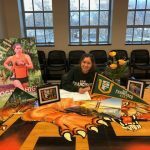 Girls Varsity Cross Country · Jan 5 Kalii Caldwell Signs with USF! 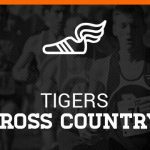 Girls Varsity Cross Country · Oct 12 Girls Cross Country takes the Region 11 title! 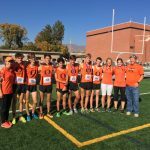 The Boys and Girls Cross Country teams both won Region 11 championships at The Cottonwood Complex in Salt Lake City. 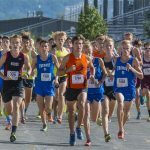 Click here to see the article in the Standard Examiner. 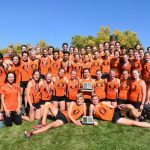 The OHS Boys Cross Country Team finished tied for first, ad the Girls Cross Country Team finished second at the 2017 City/County Cross Country Meet. Click here to see the story in the Standard Examiner.